Late of Waratah and formerly of Hallidays Point. Passed away suddenly on 15th March 2019. Former husband of Maria and Brenda. Loving father of Jason, Greg, Amy-Jane, Tom and Hannah (dec). Grandfather to Riece and Gracie. Much loved brother of Pauline, Gwendoline, Noeline, Christine, Mary, and Vince. Will be sadly missed by all his extended family and friends. 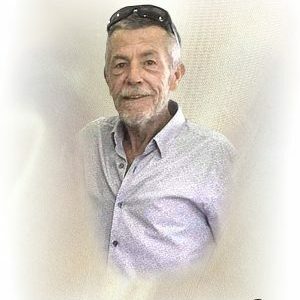 The relatives and friends of the late Terry Digges are respectfully invited to attend his funeral service in the Chapel at Manning Great Lakes Memorial Gardens, Pampoolah Road Taree, commencing at 2.00pm on Thursday 28th March.